Do you want to add voice control to Hotel rooms or offices? EVE is a knx smart home and building control solution, it allows for the control and supervision of electrical installations and is suitable for both residential and commercial applications (e.g. 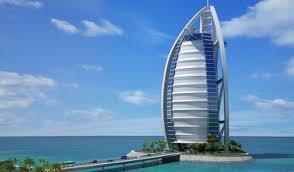 malls, hotels, restaurants, bars, gyms & spa, boardrooms, offices, and much more). EVE is a multi-protocol solution allowing you to manage all the functions of the systems integrated into your smart building, enhancing your lifestyle and providing better comfort, security, safety and energy savings. The different functions are handled through a simple and elegant highly customizable interface. 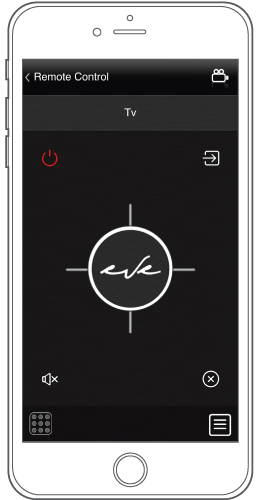 EVE allows control of houses and buildings using your iPhone, iPad, Android smartphone or tablet, Windows PC and Mac. 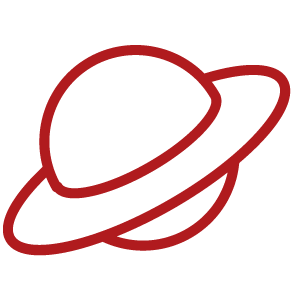 The EVE server is the core of the system. It enables communication between KNX and different systems and devices in the home including the heating, lighting, blinds, windows and doors, locks, cameras, music, appliances and switches. The system performs tasks according to schedules and taking into account such things as the season, weather and occupancy. With EVE Manager software, your smart home configuration is created and loaded onto your KNX EVE Server. 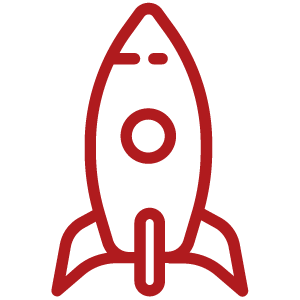 EVE Manager provides ready-made building blocks for all the functions you need, it’s really easy to use and allows an high customization of user interfaces. You can at any time take control of your Smart Home with the EVE App. We developed a powerful system! Expert advice for your project everytime. Each light inside the installation can be individually controlled by EVE in a simple and intuitive way: simple LIGHTS ON / OFF, DIMMERS with light intensity adjustment and RGBW LED systems. Just one touch to move SHUTTERS and BLINDS. You can also supervise the status of windows, skylights, doors and gates in general. Actuators can operate simultaneously in scenes. Arm or disarm your SECURITY SYSTEM, or only selected partitions, exclude sensors, view IP CAMERAS directly from an intuitive user interface. Easily monitor cameras that are placed inside or outside. Integrate the EVE system with your existing HVAC SYSTEM. Enjoy personalized comfort settings that can be activated on a schedule or with just a few taps on your smartphone and tablet. The LOAD CONTROL allows to schedule the shutdown of appliances when reaching customised thresholds. Also, data collected can be visualized in real time through interactive CHARTS. Control any UPnP device, VIVALDI and BLUSTREAM systems or use IR TRANS to control any infrared device. Replace all remotes with one that controls all audio/video equipment. EVE Server most appealing characteristic is the compatibility with KNX and the most well known protocols for home and building automation. EVE can manage several different protocols at the same time, both standard like KNX and proprietary , allowing for true freedom of brands and choice. KNX is the automation world-recognized standard. 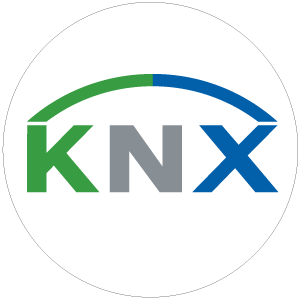 Due to the exceptional stability, it can guarantee, a large number of International KNX manufacturers have invested heavily in this technology. This will ensure KNX devices will be available well into the foreseeable future. 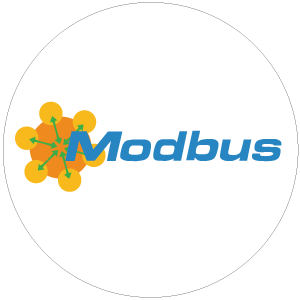 Modbus has become the standard in industrial communication and is currently one of the most commonly used protocols in the world of heating, ventilation and air conditioning. Modbus has been in existence since the inception of the industry. 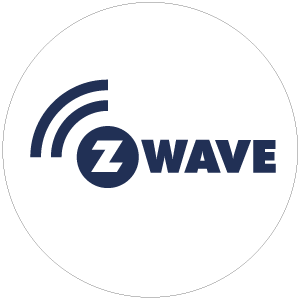 Z-Wave is one of the most known wireless systems specifically developed for home and building automation. This technology opens up possibilities for retrofitting and renovations. The majority of International manufactures incorporate Z-Wave in conjunction with KNX. 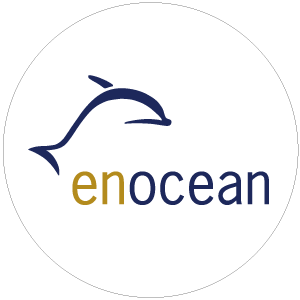 EnOcean is the only wireless and battery-less system in the world for use in building automation and smart homes. Energy harvesting wireless technology has the advantage of eliminating wiring as a problem. EnOcean devices also have low power consumptions. The Internet of Things (IoT) is the new emerging standard and already covers many services. The ability of IoT solutions to transfer data over a network helps work become more engaging and productive. 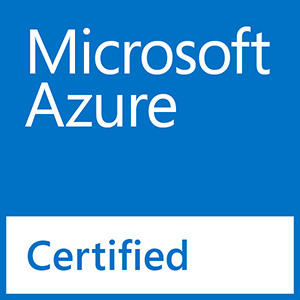 This is a revolutionary change and EVE is one of the first IoT solution to be certified by Microsoft Azure. the customer. 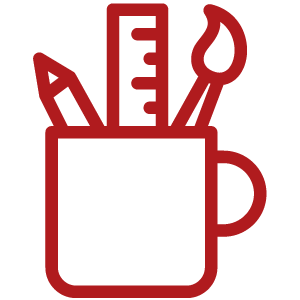 Remote control, data collection, charts and visualization are fast becoming a prerequisite. MQTT protocol is included so that you can use EVE as gateway between the physical world and your cloud. We offer integration with the most promising protocols. 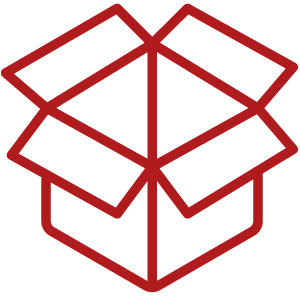 We guarantee that devices you buy and install today will still be supported in the future. We integrate new open standards, proprietary protocols and new appliances with the aim to allow you to extend and upgrade your system throughout the life of the building. 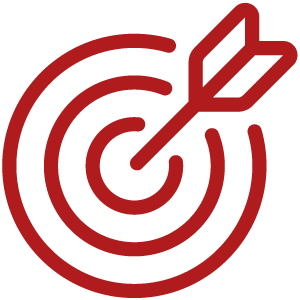 With EVE you are getting a flexible and scalable system that responds to your needs as they change. EVE can be implemented all at once or gradually. With EVE you can choose functions you require and design the control interface to create a home that’s finely attuned to your needs and preferences. 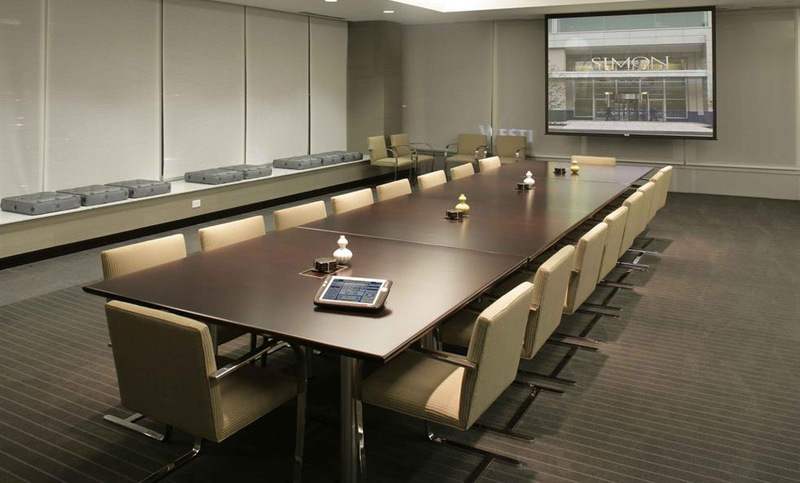 We provide with the most effective tools to minimize configuration time and to create the supervision. Import of KNX ETS groups and the auto-configuration of other supported technologies, together with the quick user interface setup, are tools designed to speed up your job. Everything can be decided during the configuration phase or after. EVE system facilitates a high level of graphics customization: icons, wallpapers, positioning can be customized in order to satisfy even the most discerning customer. The system EVE allows different users the control of different views and commands of the same plant at the same time while each having an independent fully customized interface. Security is also guaranteed thanks to personal access with password and restrictions. EVE is the best solution for everyone, either for technicians and for users, due to its high reliability during the lifetime. 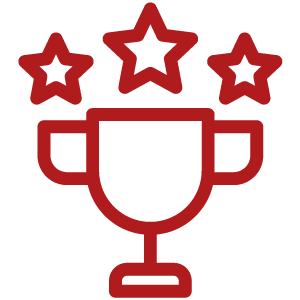 Installers configure the installation once and then celebrate the customer satisfaction since 2006.